East Boulevard has been long considered the heart of Dilworth, and the historic neighborhood’s retail thoroughfare. With more than 20 restaurants within two miles, the access, visibility and walkability make East Boulevard one of the most exciting restaurant and retail locations in the entire city. 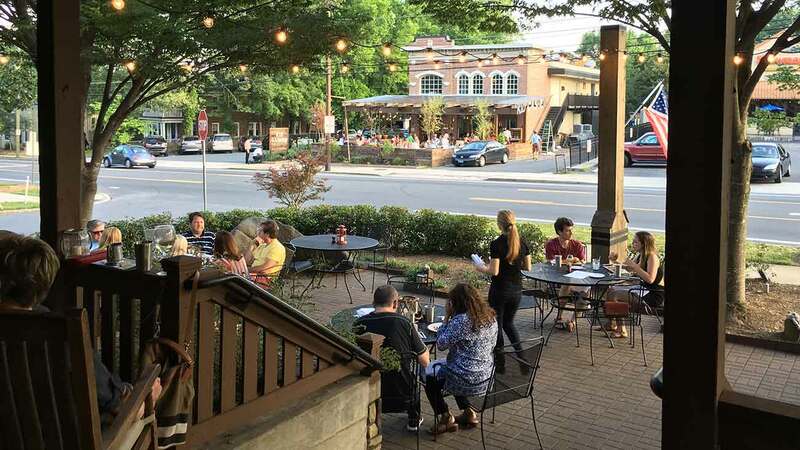 Dilworth is home to a young, wealthy and educated population base that is hungry for new and exciting dining and retail options. With the recent successful additions of Bakersfield, Kid Cashew and Foxcroft Wine, it seems apparent that on East Boulevard, if you build it they will come. 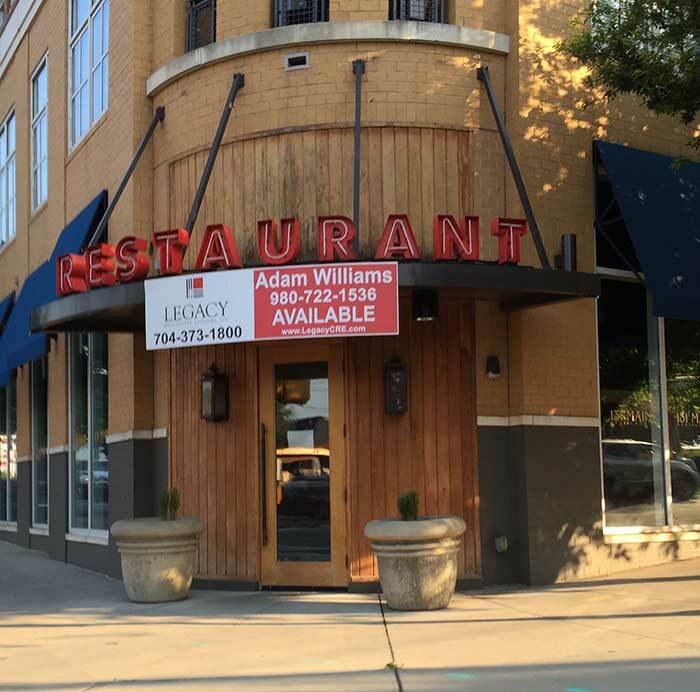 Next on the list will be Jackson, Mississippi’s Babalu tacos & tapas, moving into the old Cantina 1511 space. I personally am looking forward to the Dilworth Taco war of 2017, and am sure that the like most battles of this sort, the winner will be the consumer. 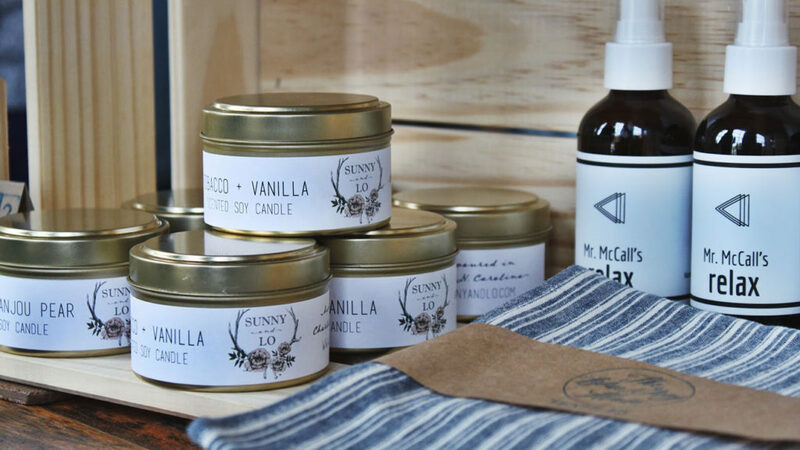 With all of the emphasis on what are the newest, latest and greatest concepts to hit the market, I thought it would be fun to look back to what reestablished East Boulevard as the go to spot for urban families and singles alike. Not many people know that East Boulevard has birthed two concepts over the past decade that have gone on to huge success all over the Southeast. I still remember standing in my Mom’s florist shop on East Boulevard, where 131 Main now sits, and seeing Jeff Van Dyke walk in the door to introduce himself and his new concept to the neighbors and offer us a free pizza. 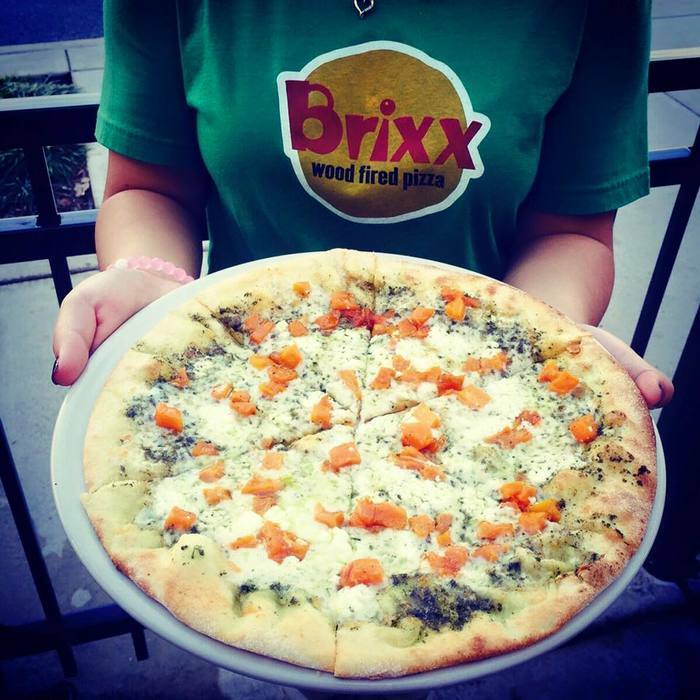 Brixx pizza has now over 30 locations, and become a wildly successful concept that has proven successful in many markets. 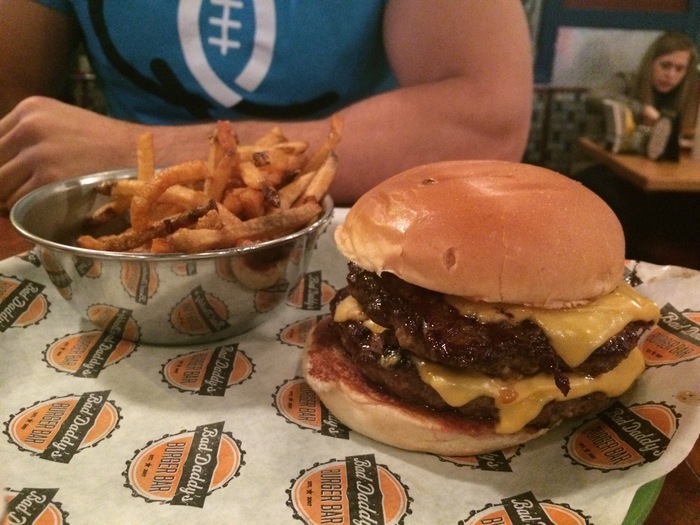 With 18 locations, another concept that has been a wild success has been Bad Daddy’s Burger Bar. Former owner Frank Scibelli is no stranger to this part of town. Frank’s first Charlotte restaurant, the popular Italian eatery Mama Ricotta’s in Midtown, is only a mile away. Bad Daddy’s found success in a restaurant space that had turned over multiple concepts in a short time frame, and has since become a Charlotte staple. Scibelli later sold the restaurant concept. So this history lesson begs the question, will one of the new concepts lead to massive success and expansion? I guess that matters little to East Boulevard patrons. All they ask is the restaurants perform day in and day out for the people that make them profitable.